The vast majority of superficial burn should heal in 10 – 12 days without complication. They heal by a process of re-epithelialization as surviving keratinocytes in the injured skin proliferate to restore the epidermal barrier (regeneration). 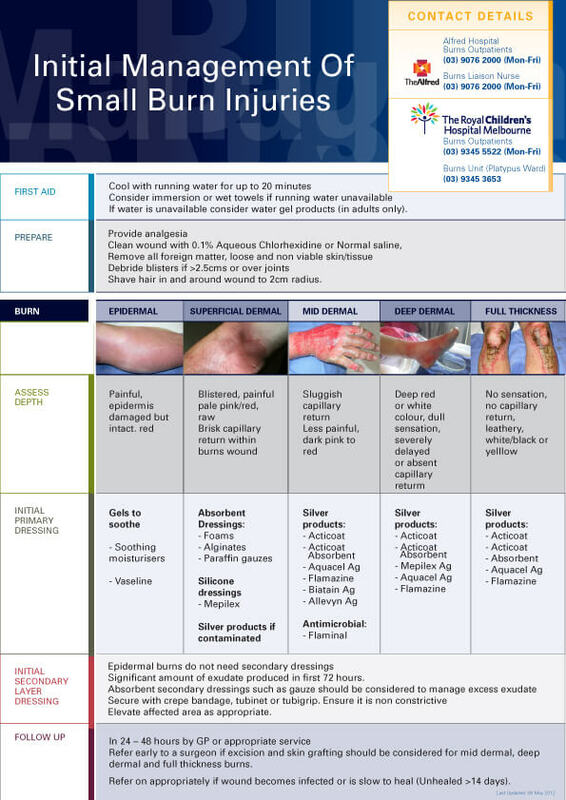 Knowledge of the evolving nature of the burn wound is necessary for appropriate management. 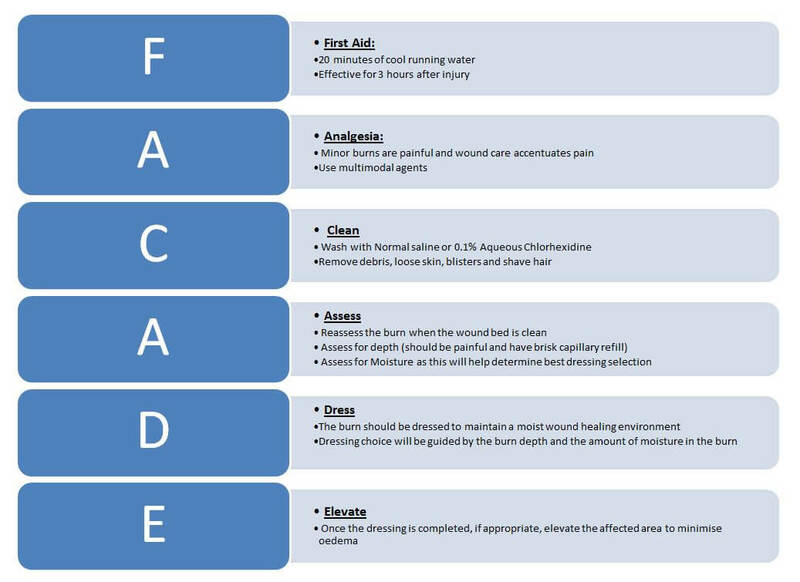 As the burn changes through the process of healing, so too will the dressing requirements.